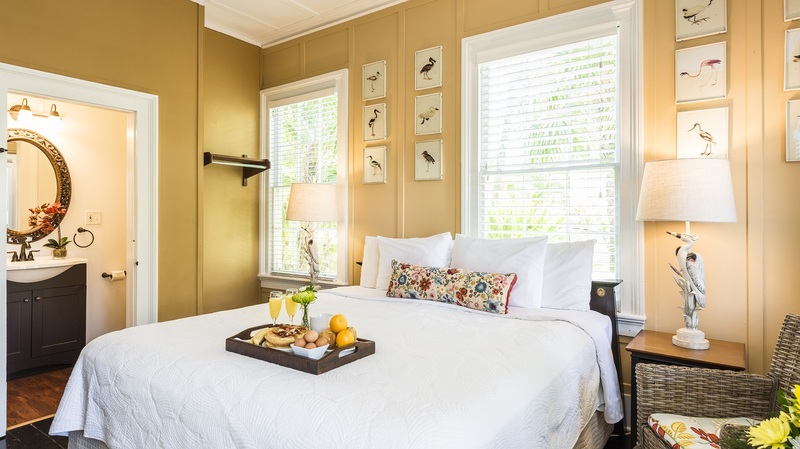 Besides the comfortable King bed, the best feature of the King William room is that it has lots of natural light. 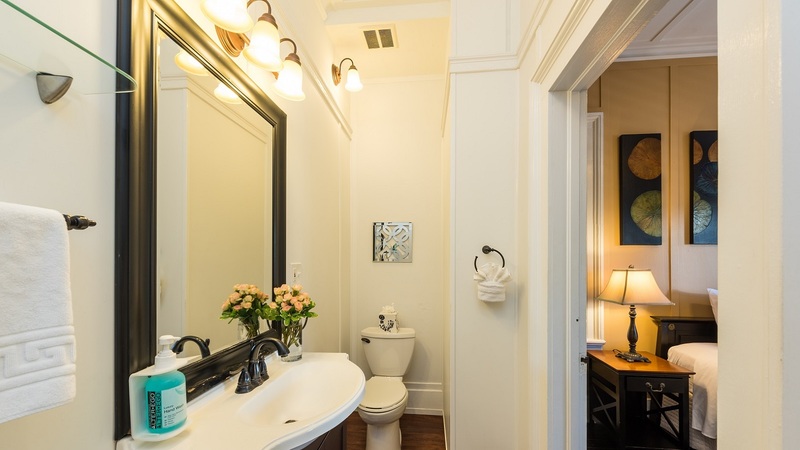 Its shared front porch with the Eaton room overlooks St. Paul’s Episcopal Church and Eaton St. 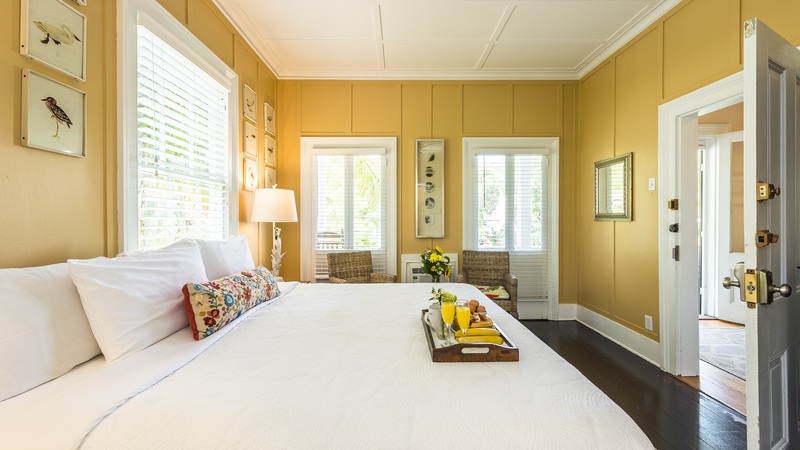 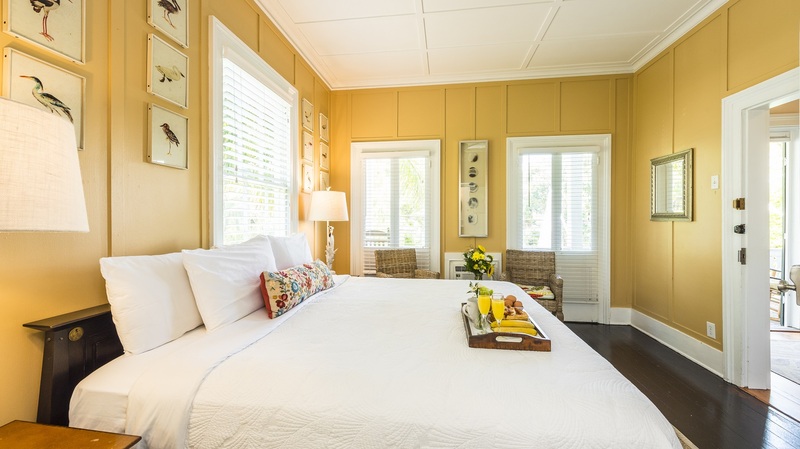 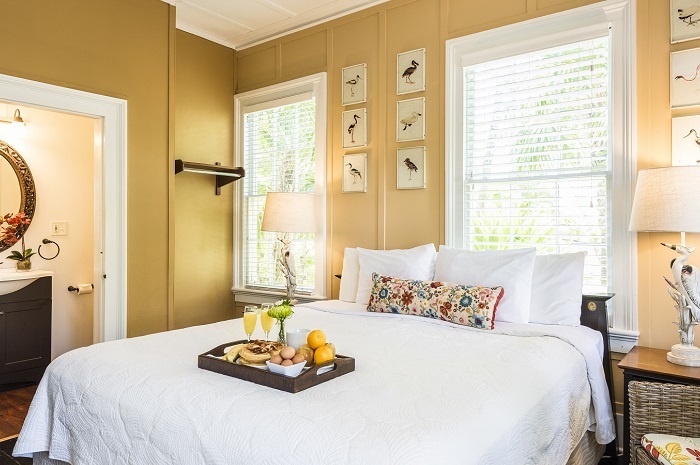 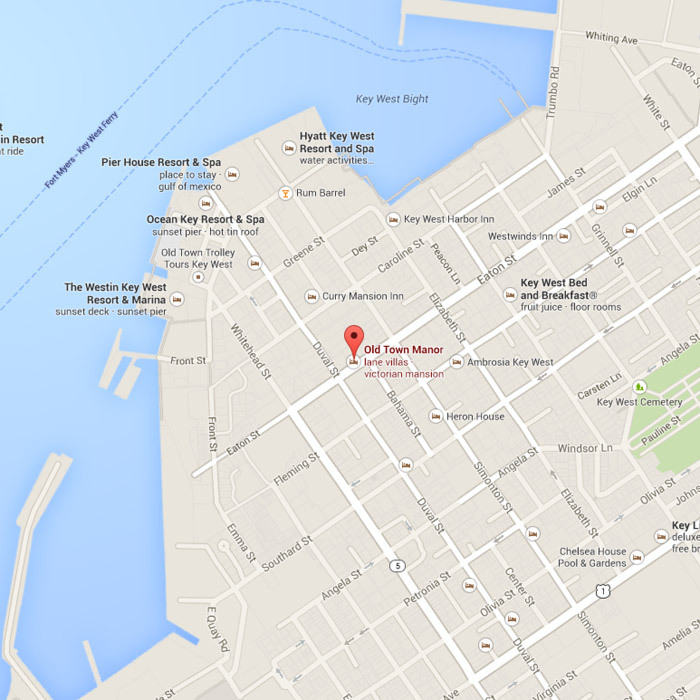 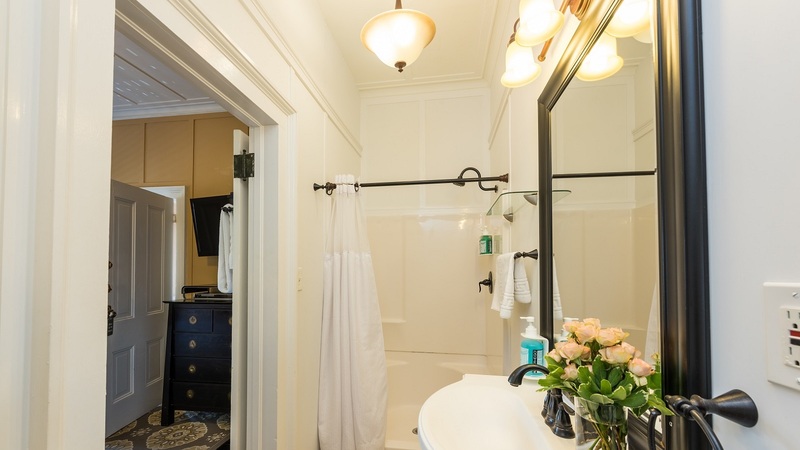 Guests looking for a Key West guest house will love the inviting King William room.